A Well-Seasoned Life: Cookbook Review: "Your Cup of Cake"
I've been very fortunate to have access to a lot of cookbooks over the past couple of years. In fact, I have a huge stack lined up right now to be reviewed. I try to review in chronological order of the cookbook's arrival to me. However, I couldn't help but move this cookbook to the top of the review list. 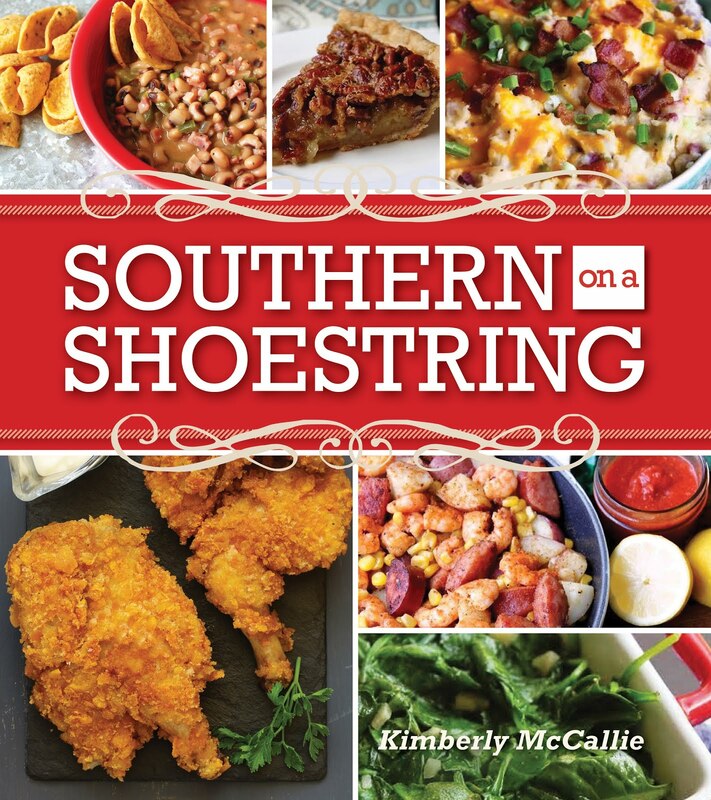 I feel a little guilty about that, but I'm just so in love with this cookbook and I want you to know about it...now! Before this cookbook arrived in the mail, I knew nothing about Lizzy Early and her blog, Your Cup of Cake. But, I know all about it now. I've read all of her past posts and follow her on Twitter immediately stopping to check out her blog when she announces a new post. I like her blog just that much. Why do I like her blog so much? That's an easy answer. Each post is a successful combination of a short back story (sometimes one paragraph) followed by a recipe and accompanied by beautiful photos. Little fluff, big impact! The cookbook follows the same formula. Lizzy includes an introductory paragraph at the beginning of each chapter and then dives right in to the recipes. Yes, this is a cupcake cookbook. All cupcakes...all the time. 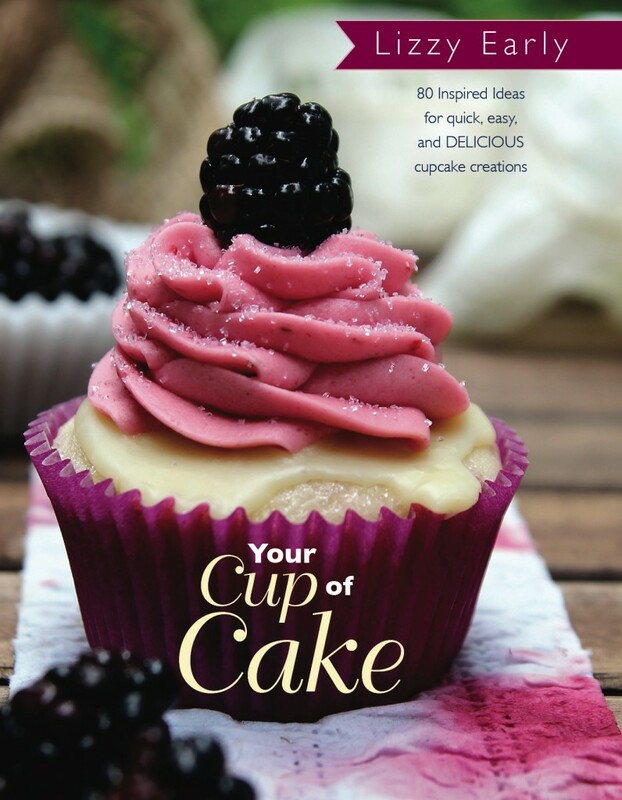 There are eight chapters of cupcakes and a final chapter on tips and tricks. And, let me go ahead and tell you that every recipe in the cookbook starts with a cake mix. That just adds to the beautiful simplicity of it all. Each recipe starts with a cake mix but is enhanced and enriched by other ingredients. There is a full-page photograph of each cupcake. 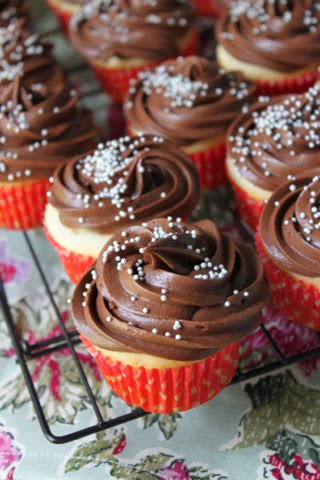 Your Cup of Cake covers all of the classics, vanilla and chocolate and every combination of the two. After the classics, it moves on to more creative combinations such as Apple Cider Cupcakes, Blueberry Pancake Cupcakes, Peaches and Cream Cupcakes, and Raspberry Lemon Cheesecake Cupcakes. 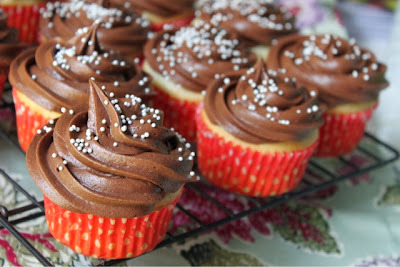 I have no doubt that these cupcakes can stand up next to any gourmet cupcake bakery. Lizzy has not only set out to write a blog and cookbook that delivers delicious recipes, but she also strives to help her readers with tips and tricks for recreating the cupcakes at home. One of my favorite sections of her blog is her Tips and Tricks page. This page has instructional posts on how to use different piping tips, how to photograph your results, and even how to get organized if you ever cater an event. Somewhere along the way, I learned that she has another cookbook coming out in 2014. I can't tell you how excited I am about that. But, I don't know if I can put this cookbook down long enough to read another one. Go now and read the blog, then buy the book. You won't be disappointed! Disclaimer: The publisher provided me with a copy of the cookbook; however, the opinion expressed here is my own.